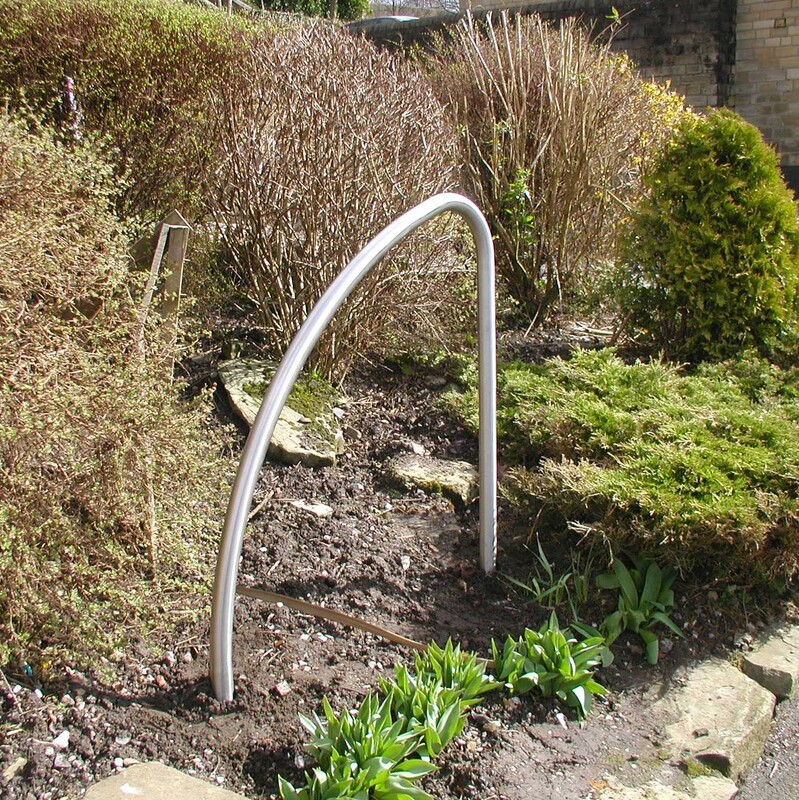 The Fin Cycle Stand adds to any area it is in, with its simple but effective design. This Cycle Stand is a good option for someone who wants something as simple as the Sheffield Cycle Stand but with a little bit more style to it. Our trained staff here a Street Furniture Direct are able to help and guide on any question you may have in regards to this product. We can also suggest which bollards, benches and seats will go along with the Fin Cycle Stand.